I never will forget the closing scene of the 1989 Field of Dreams movie where Ray Kinsella ( played by Kevin Costner) meets one of the “ghost” baseball players who has come to the baseball field that Ray has built on the middle of his Iowa farm because a voice told him to do it. He finds out that this player is a younger version of his father who passed away several years previous. I remember sobbing. 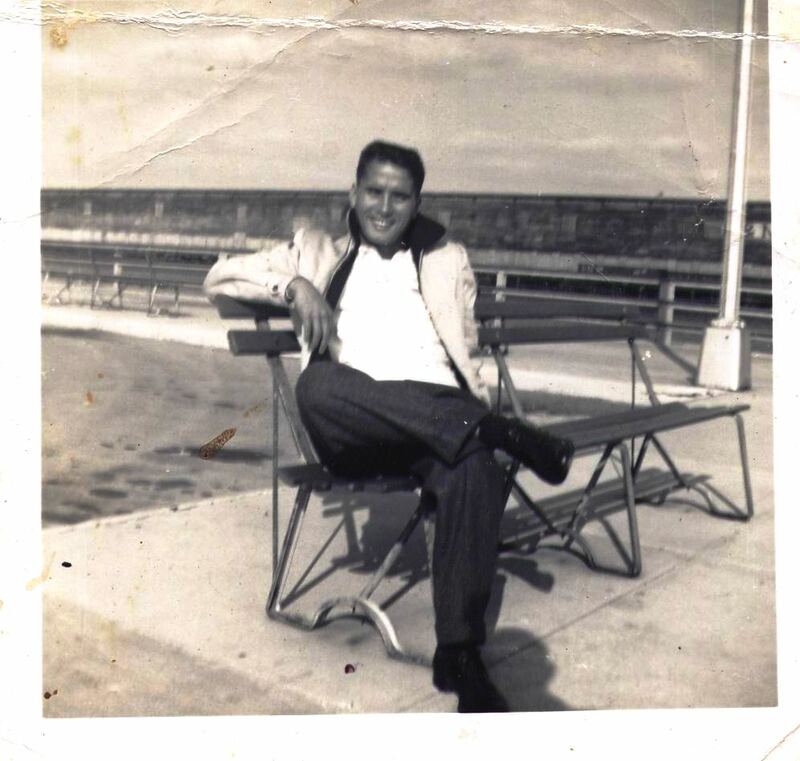 My father passed away when he was only 48 years old due to a dehabilitating neuromuscular incurable disease that he was diagnosed with when he was about 30 years old. He was only given about 5 years to live and he beat those odds. That was no surprise. My dad was a fighter. I was told stories about how he would get in swimming contests on the beach and would swim out the farthest distance he could, a lot of times in the danger zone, just to prove he could do it. He had a lot of bravado. Herbert Sablan Leddy was a natural, handsome athlete. He was articulate and self assured. He was the star Quarterback of his High School and the Most Popular Senior Boy. He also was also popular among the ladies. He never backed down from a fight and he set out to win every contest or sport he joined. He loved sports. He lived sports. His favorite was football. He also loved basketball and baseball. He was an avid volleyball player. I took after him in the love of that game. 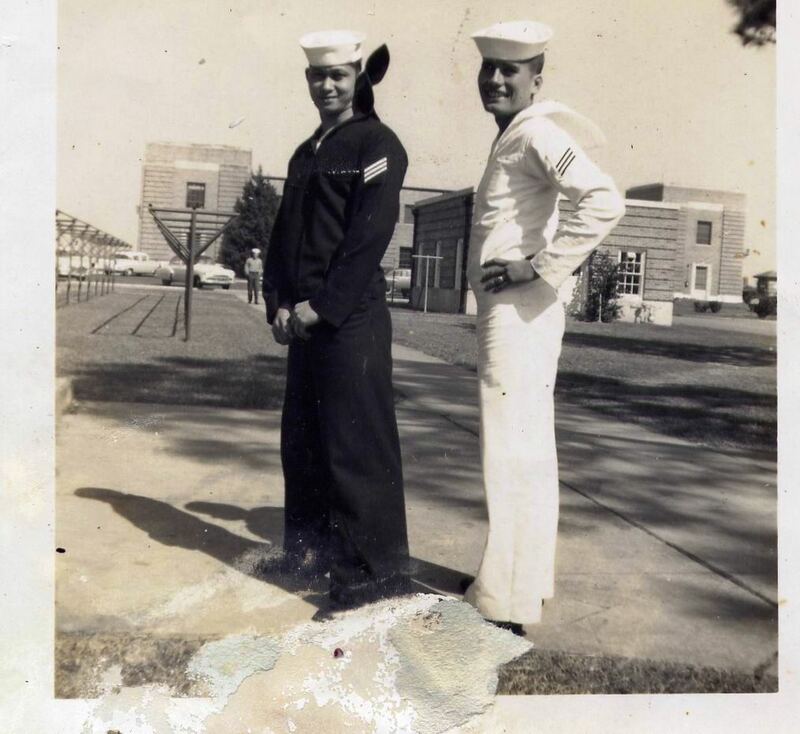 My dad joined the Navy and met my mom in California. 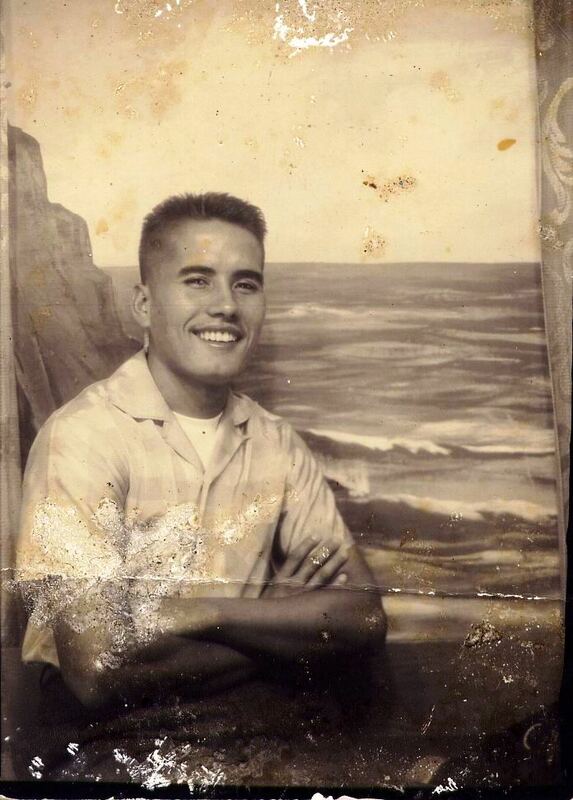 After his diagnosis, he was medically discharged and our family returned to Guam. It was hard for my father to deal with his illness. It took a toll on him, his marriage and his relationship with his children. He was hard on us, especially his sons. He never wanted us to accept defeat or loss. In his own way he was really trying to find a way to teach us to survive without him. He suffered from depression, and like most men of his generation, kept all of it inside, and tried to find the answer in the bottle sometimes. The disease wore him down. I think he hated looking weak in front of us. He wanted to look strong and part of that was not to be overly affectionate to us. It did come through at times in his own way. However, we knew deep inside he loved us. I was his eldest child and his oldest son. I excelled academically and he was always proud of that. Sometimes like all sons and fathers , we were at odds I knew he sensed that I was different. I knew he wanted to protect me. As I grew up, I realized that he had many struggles and that he literally had his youth taken away from him. When I was 17 years old, I won several achievement awards. My father was so proud that he took my trophies and walked around our cul de sac to brag to the neighbors. He then grabbed me when he got home and sat me on his lap. This was something he never did. He was really a macho kind of guy. Then he reached over and he gave me a hug. With tears in his eyes my dad told me that he was proud of me and that he loved me. That moment is frozen in my mind and is replayed many times over when I think of him. It was one of the greatest moments of my life. A couple of months after that day, I left for college. It will be three years before I would see him again. Then I only saw him for two months. He was already very sick by then. Another three years passed again and I received a another phone call. 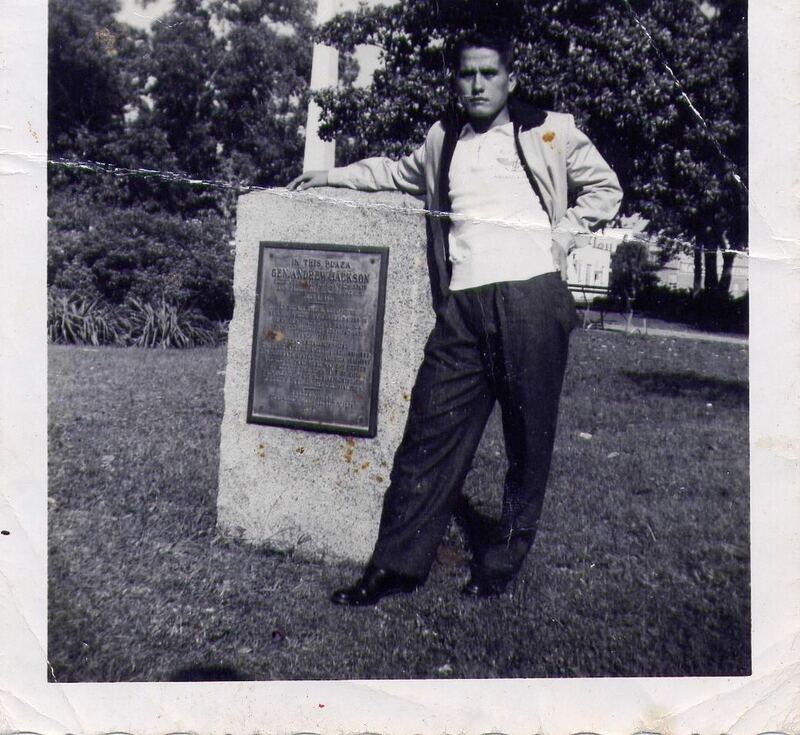 My father was admitted into the Navy hospital in Guam. When I flew back , he was already in a coma. I sat with him during those remaining couple of days before he drew his last breath. My dad passed away so young. Growing up, I only caught glimpses of the young man he once was when his eyes would shine during a really exciting football game or when a home run was hit at the bottom of the ninth. Father’s Day is coming soon. I look forward to that wonderful day again when I can spend some time on that Field of Dreams playing catch with my Dad.